If you had looked at the Kindle product page over the last few days, you might have noticed that the basic Kindle was sold out. That tends to be somewhat unusual as they are generally consistently in stock. So maybe, combined with the rumors of a new device, it is really not that much of a surprise that today, Amazon announced an all-new Kindle with some pretty nifty features. The new Kindle comes in both black and white. We haven’t had a white Kindle here in the US for a while. The new Kindle has 4GB of storage and twice the memory of the old one (it now has 512MB). Over the coming weeks, Amazon will be adding an Export Notes feature. This will enable users to export their notes to a PDF file that can be printed out or exported to a spreadsheet. Best of all, the price for the new Kindle is still $79.99 (with special offers, $89.99 without special offers). The new Kindle is available for pre-order now and is also being offered for 5 monthly payments of $16.00 payment plan. The e-reader will ship within the next few weeks. Unlike the Kindle Paperwhite, the new Kindle does not have a built in light. 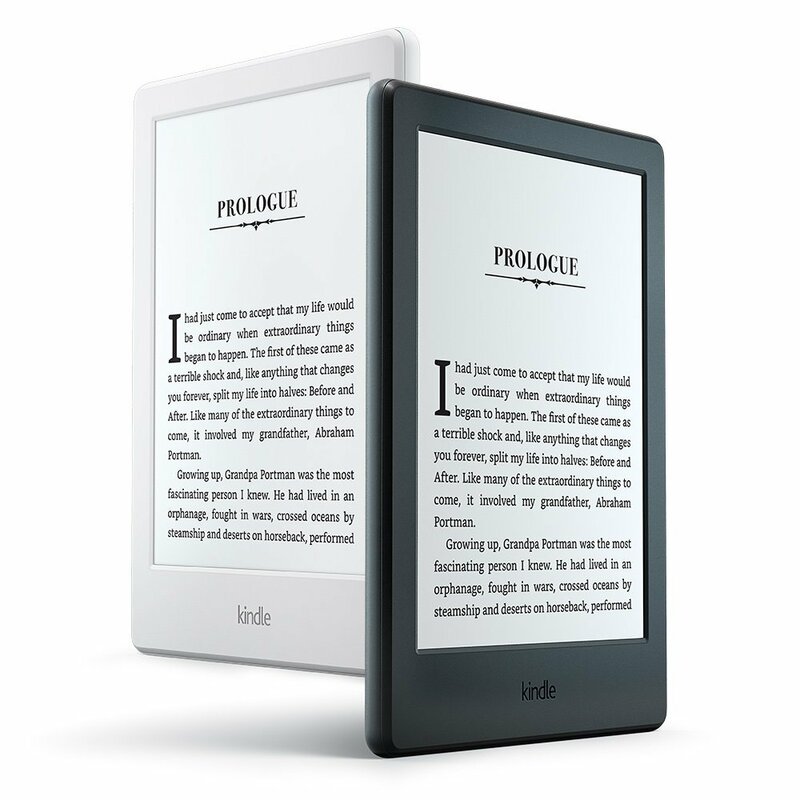 Amazon also announced that the Paperwhite would also be available in white. This entry was posted in Kindle and tagged accessibility, bluetooth, Export Notes, new, new KIndle, Paperwhite, VoiceView, white. Bookmark the permalink.